12 Anti-Aging Resources From Your Kitchen. Say NO to TOXINS! Inexpensive Anti-Aging Resources Found In Almost Every Kitchen! Instead of throwing the money on expensive anti-age products, you can efficiently keep those wrinkles at bay by using few resources most of them available at your hand in your kitchen. Next to coconut oil I have written about on few occasions I list here 12 more anti-aging natural resources. Yogurt rejuvenates the skin. It is good for every type of skin, and especially good for sensitive skin. Yogurt will make your skin tone even and will peel off the old cells. Apply yogurt to your face and neck and wash off after 15-20 minutes. Milk has a wonderful effect on your skin. It can be used as cleanser and moisturizer. It is especially convenient for dry skin. Combined with honey, milk hydrates and has refreshing effect on your skin. Lemon juice known for its high content of vitamin C, promotes collagen synthesis. It will peel off the old cells and lighten the skin tone. As a natural antibacterial, lemon juice can fight the bacteria that cause acne. Lemon juice should be mixed with water, milk or yogurt before applying it to the skin. Egg white mask will make the skin firmer instantly and reduce wrinkles. Wash off as soon as it dries completely. Olive oil has amazing anti-aging properties and has been used as part of beauty regime for a very long time. 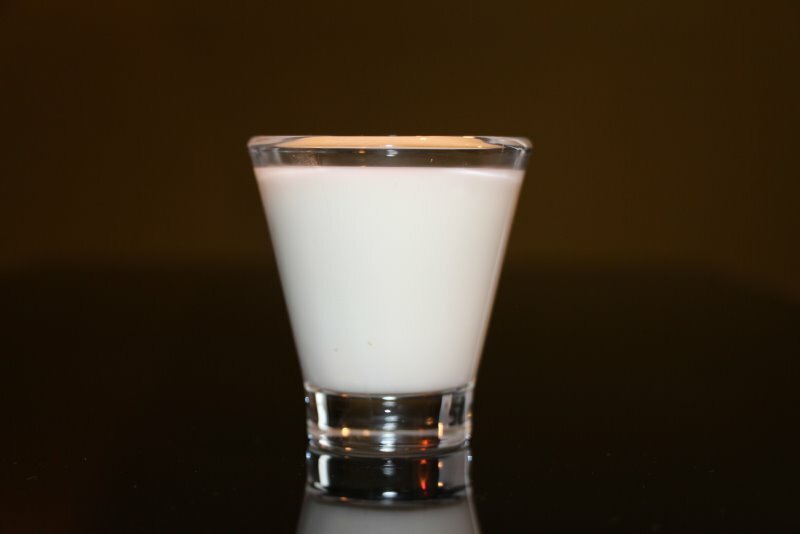 Coconut milk has strong anti-aging properties and can be used alone or combined with honey. Fresh tomato juice is very good for oily skin due to its great astringent properties. Cucumber is often used as part of face packs due to its firming and rejuvenating effect on skin. It is also good for under eye circles. Rose water is one of the best toners with multiple anti-aging and healing properties. Aloe Vera is one of the best natural moisturizers and nature’s little miracle with many healing properties. Apply regularly to your face to make your complexion clearer and smoother and reduce inflammation. 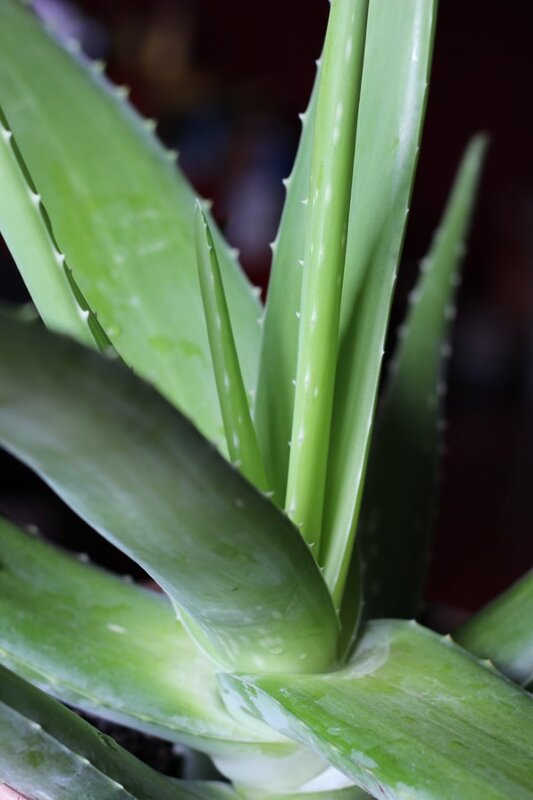 See how to Make Your Own Toxins Free Aloe Vera Gel at Home. Almonds are well known for providing very good skin care and nutrition. Ground almonds are used in face masks in combination with e.g. milk. Almond oil, rich in vitamin E is used for facial and body massage, for natural sunscreens etc. Facial Pack for a Great, Younger-Looking Skin. Depending on the type of skin use either yogurt, milk or rose water. Add some turmeric powder and gram flour and few drops of lemon juice. Mix it all into a paste, apply to face and neck and wash off after 15-20 minutes. These come to mind first. I’d love to hear which one works best for you and if you know of other great inexpensive anti-aging resources?